Wheels are one of the best ways to personalize your vehicle. 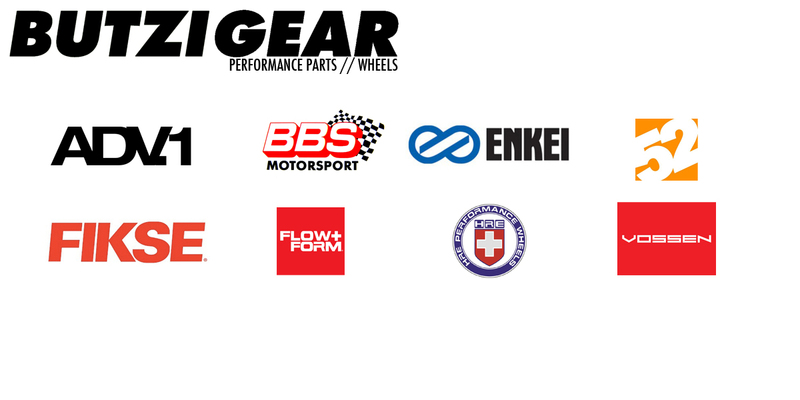 We have over 20 years experience working with some of the best wheel manufacturers in the world. We can help you decide on the right wheel that best suits your personal style and needs. We can also provide you with custom sizes, wheel fitment, finishing and refinishing options. Please contact us to discuss all of your wheel needs.